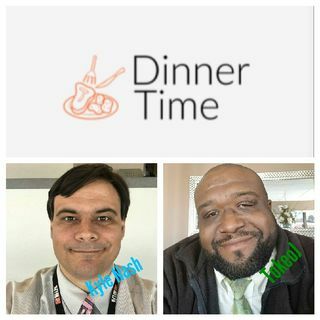 Welcome to Dinner Time! Our host Kyle Nash "The Student of the Game & Tokeo Jamison aka "Mr. Hand Me Down Trousers" sit down to a plate of Aquaman talk and a crab bowl! Kick the track!